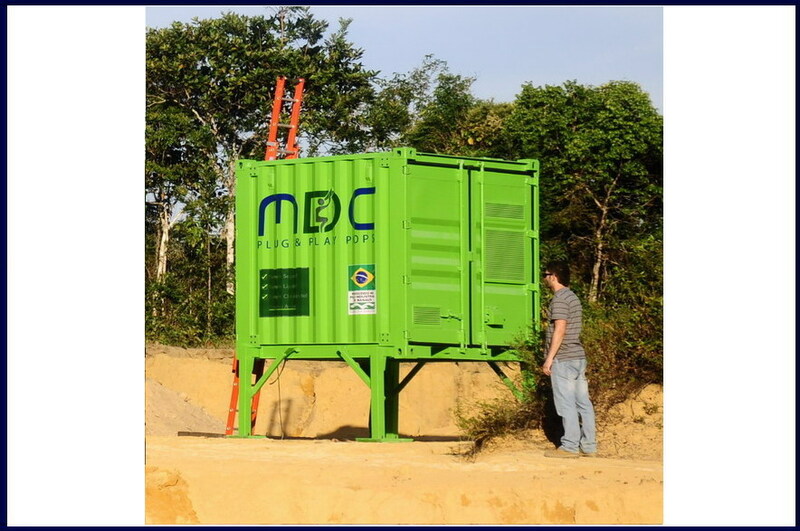 The PDC – Pico Data Center, is extremely compact data center installed in a 8 Foot steel container. 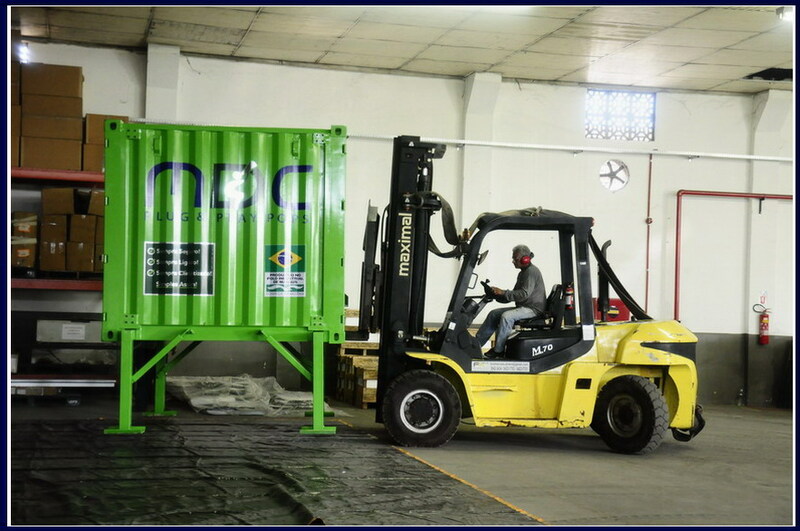 Due to its small size and relatively low weight, the PDC is highly transportable and can be carried easily by helicopters, boats and small tracks even to the most remote locations. 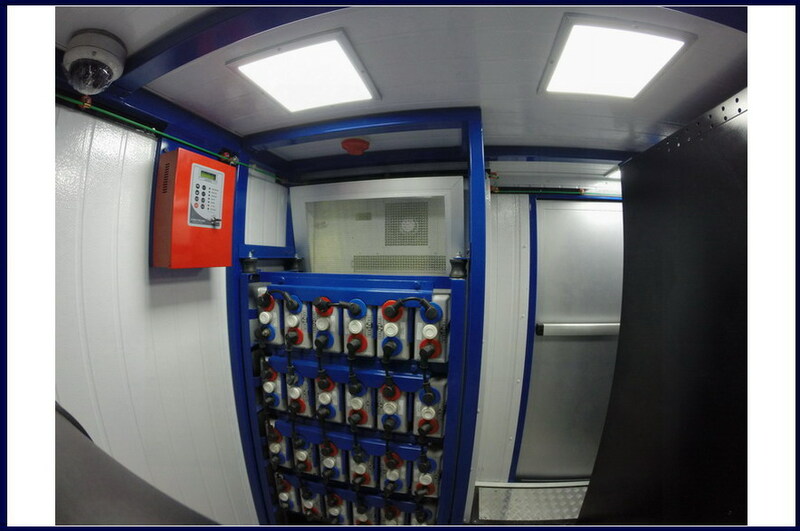 Each PDC unit provides collocation space of 10U-30U in the standard 19″ IT racks. 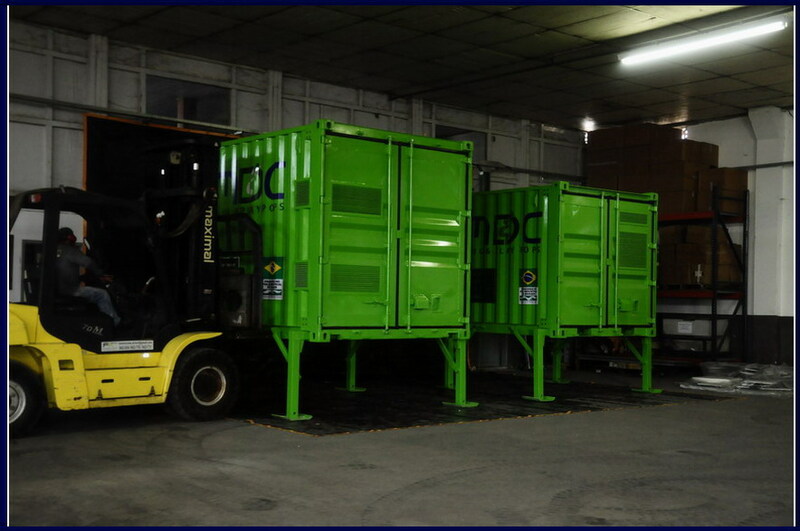 The unit structure was built to withstand extreme weather conditions and designed to operate for extensive periods in the event of power failure and / or oscillation. 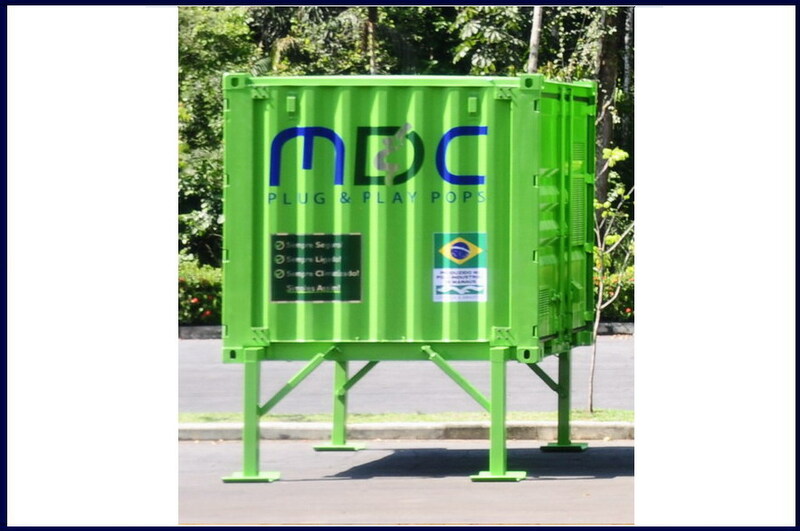 Equipped with up to 500Kg battery bank, the PDC can survive up to 24 hours of power outage. 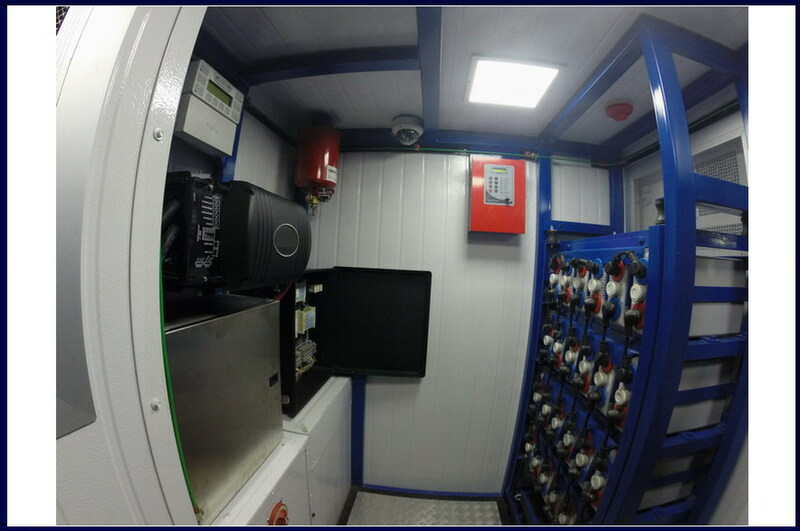 The configurable power saving algorithm can automatically and/or manually (remotely) reduce power consumption, by gradually disconnecting power to non-mission critical hardware. 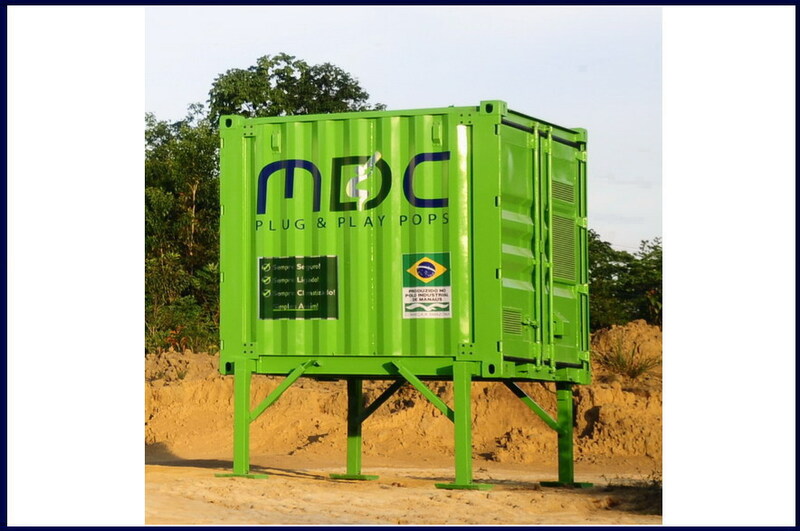 The PDC’s batteries should be replaced every 10 years. 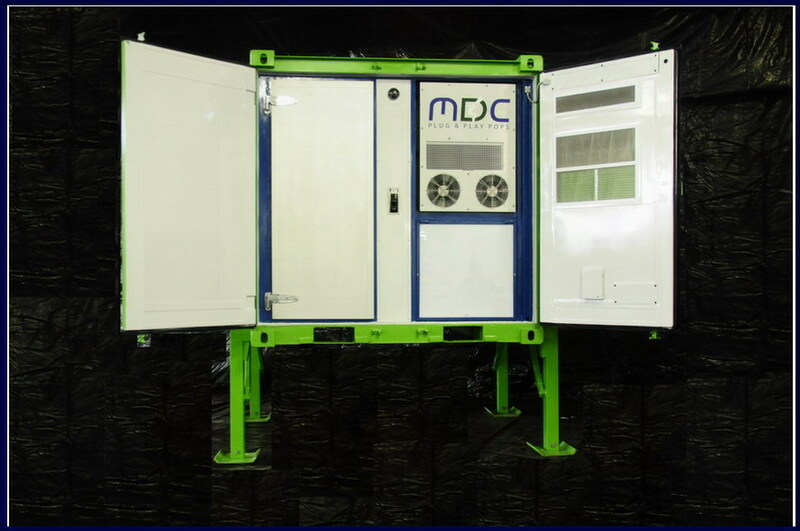 The PDC was designed for Internet & Intranet connectivity applications and light storage and processing for the oil & gas industry, mining operations, defense forces and remote communities in developing markets.